With New Energy Vehicles (NEV) rapidly increasing in popularity, 2019 will be a landmark year for MG Motor as the company rolls out its first all-electric SUV in some markets around the world. 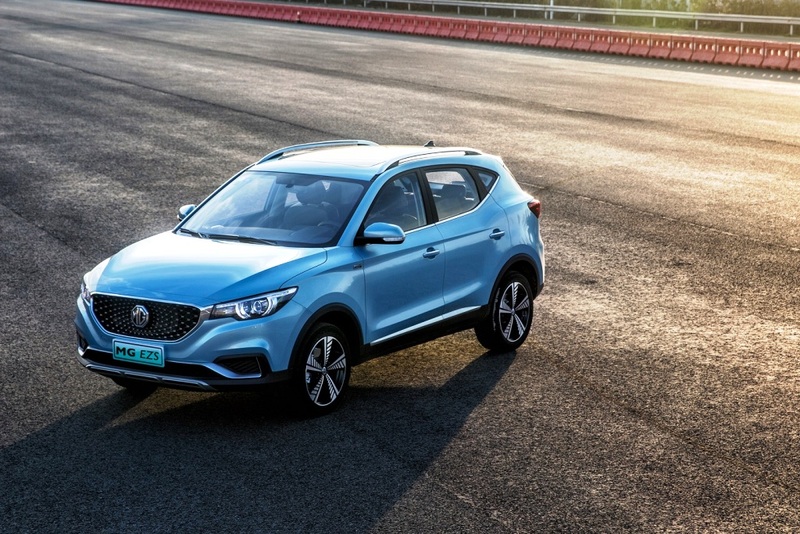 The MG EZS, already a Middle East favourite in its petrol guise, is the first of a series of models featuring innovative electric vehicle technology that will see the British-born brand establish its place as a world leader in the field of NEVs. 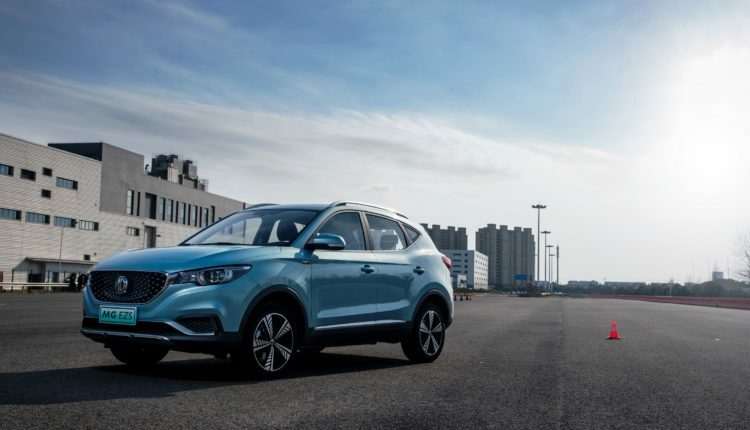 MG’s parent company, SAIC Motor is the only automaker in China that is simultaneously developing electric vehicles, plug-in electric hybrid cars and fuel cell vehicles. It has launched more than 20 NEV models to date, and sold more than 140,000 NEVs in 2018, up 120 per cent on the previous year. 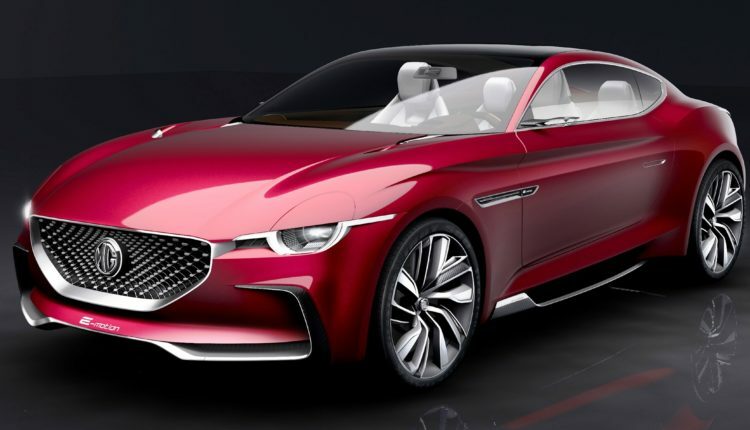 MG is already benefiting from this expertise, showcasing the E-Motion electric sports car concept in 2017, and launched the MG6 Hybrid sedan in the domestic market. The new MG EZS has already proved to be a success in China and will go on sale in other markets later this year. It is equipped with a single electric motor that drives the front wheels and delivers 148bhp and 350Nm of torque – accelerating this compact SUV from 0-50km/h in 3.1 seconds. It has a range of 428km between charges and also benefits from a fast-charging capacity that allows up to 80 per cent of the cost to be replenished in just 30 minutes. 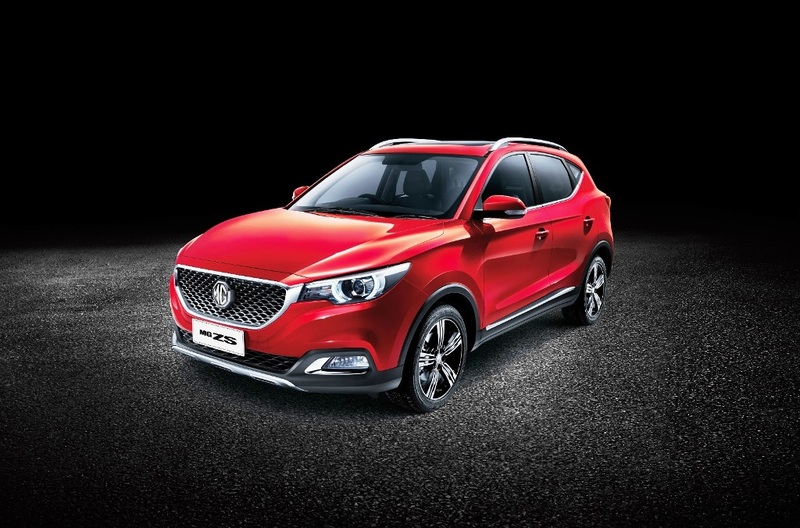 And while the MG EZS is yet to be announced for the Middle East, the 1.5L petrol version of the MG ZS gained popularity in the compact SUV segment and reached the second top spot in sales volume across KSA. 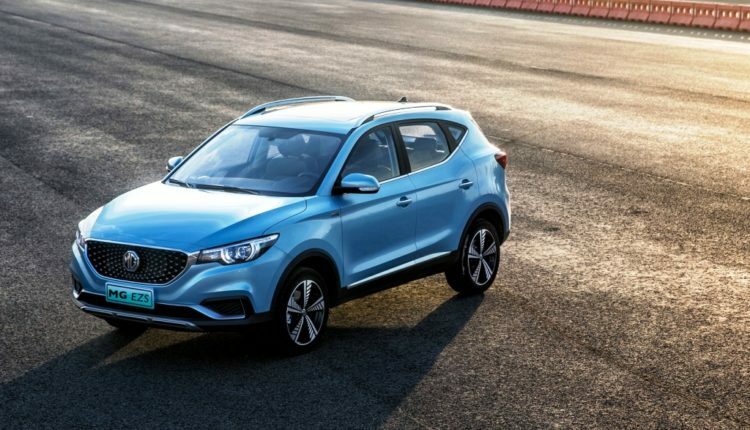 Available in three high-value trim levels, MG’s compact SUV is the perfect option for buyers seeking a good-looking, well-equipped, well-built car at a sensible price. 2018 was an excellent year for MG Motor in the Middle East, with record sales registered despite the challenging market conditions. With a network of dedicated retail partners across the Middle East boasting 20 modern showrooms and 21 service centres, the brand’s presence is growing apace. And, with a further three new models joining the region’s model line-up in 2019, MG is perfectly primed to continue its expansion.